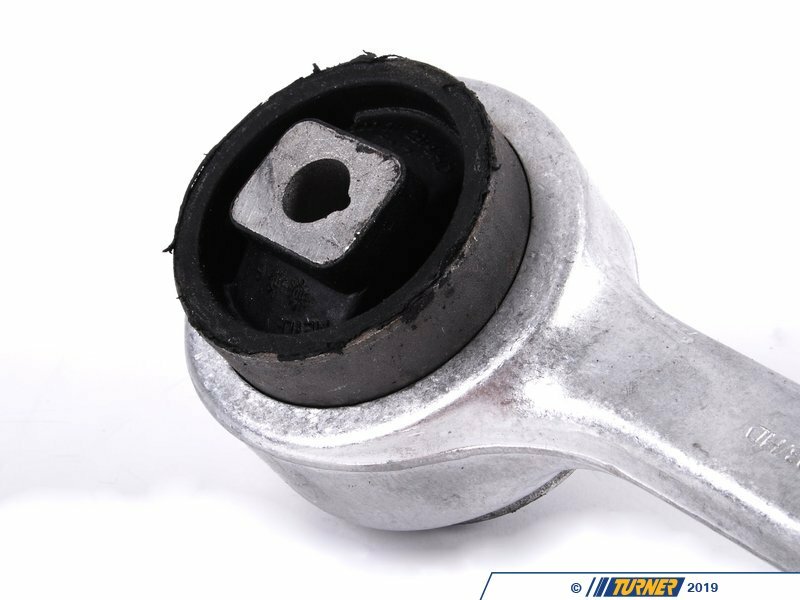 The front control arm bushings is the Achilles heel on the E39 models. 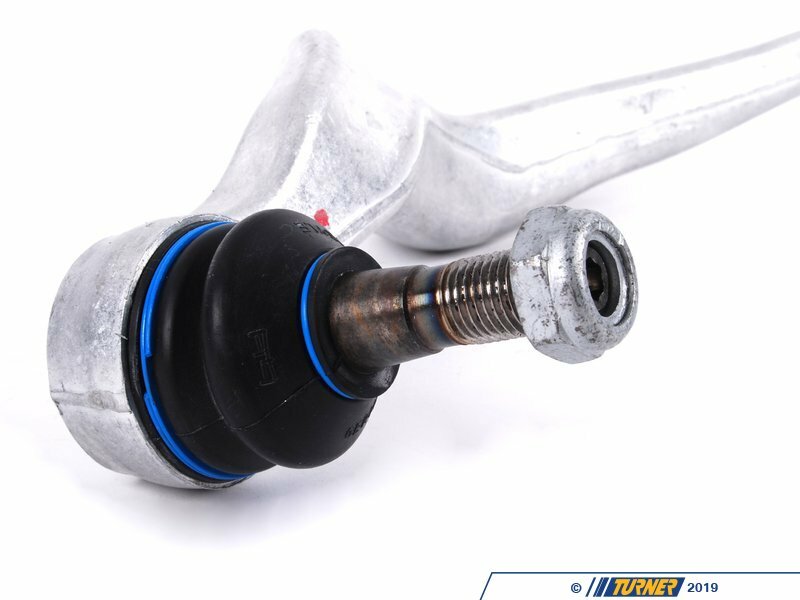 The original factory bushings are fluid filled and rely on the fluid to absorb vibration and resist deflection. When the fluid is gone the rubber left over cannot match the original bushing's strength. The left over rubber is not stiff enough to resist the movements from the suspension. The result is a lot of vibration and reduced feedback and response from the steering. 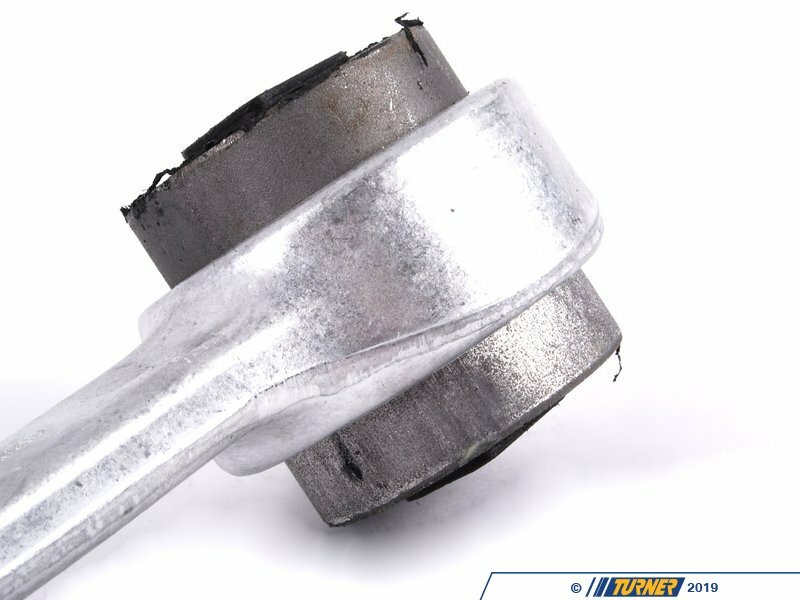 Meyle has addressed this issue with bushings that are not fluid-filled. The bushing is made of solid rubber that will last longer than the original bushing and is a bit stiffer than new originals for better response and feel. The lack of play from the solid rubber design will mean sharper steering, restoring much of the car's precision and 'connected' feel. 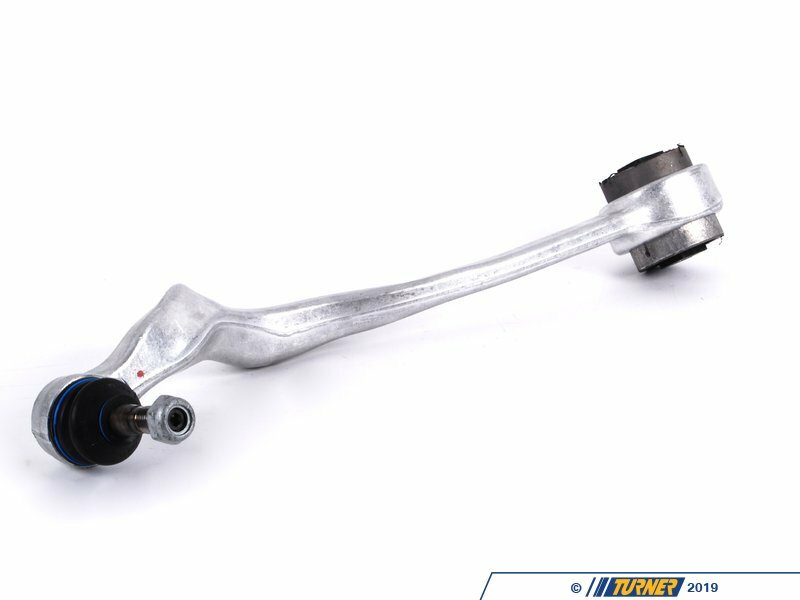 This control arm comes with the Meyle HD bushings already pressed in. This makes for an easy swap out-swap in install. 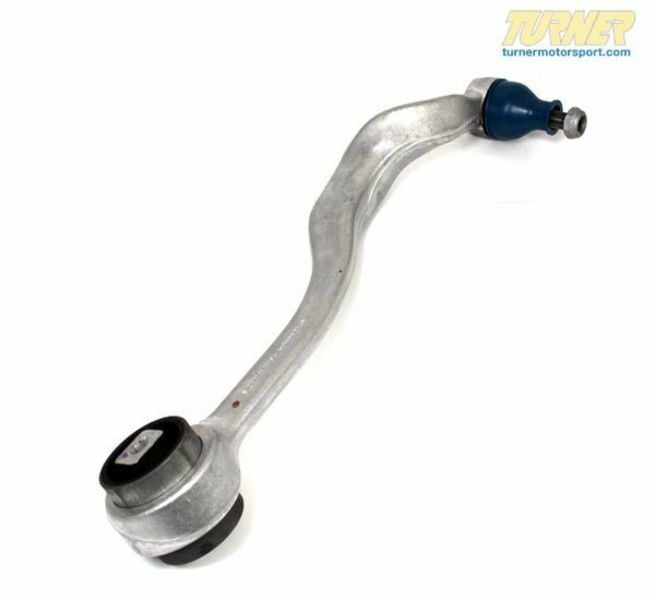 These arms replace the existing stock upper control arms - otherwise known as a tension strut or strut support arm. It's the arm with the twist. Meyle is a German brand in business since 1958 and all of their products are TUV approved and meet or exceed ISO standards. All Meyle HD parts come with a 4-year, unlimited mileage warranty.